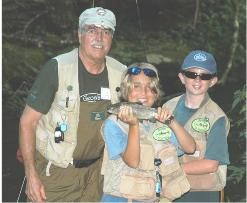 Our chapter, the Rabun Chapter Trout Unlimited, has two main fundraisers each year. 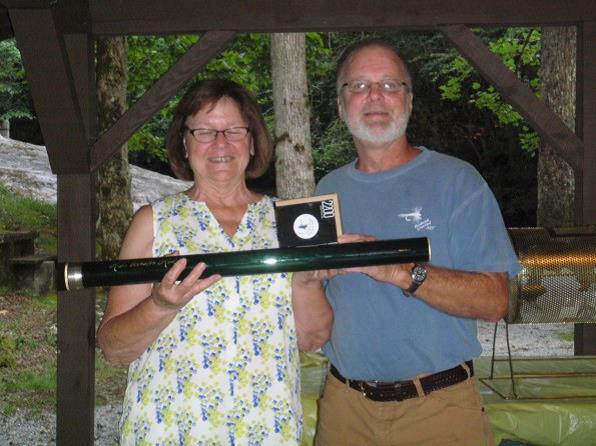 The biggest is the Rabun Rendezvous. And the second largest is this rod raffle. Up for raffle this year is a Mack Martin custom made Winston AIR 8', 4-piece, 3wt rod with a TFO BVK reel - ~$1100 value. 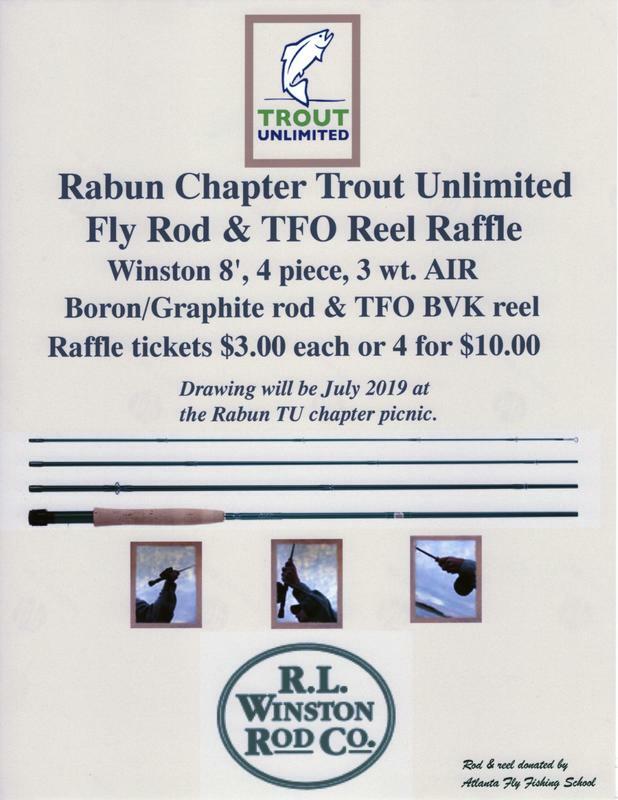 Again, this year's raffle is for a Mack Martin custom made Winston AIR 8', 4-piece, 3wt rod with a TFO BVK reel - ~$1100 value. 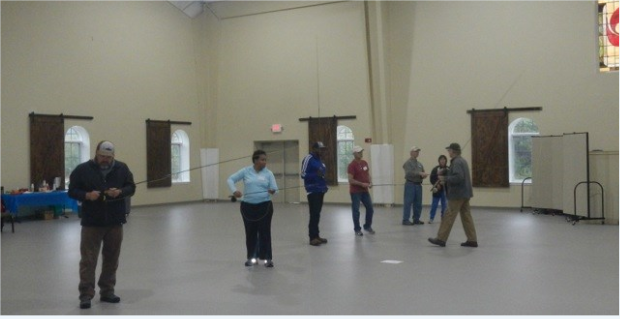 Thanks to Mack Martin of Atlanta Fly Fishing School for donating this rod and reel! 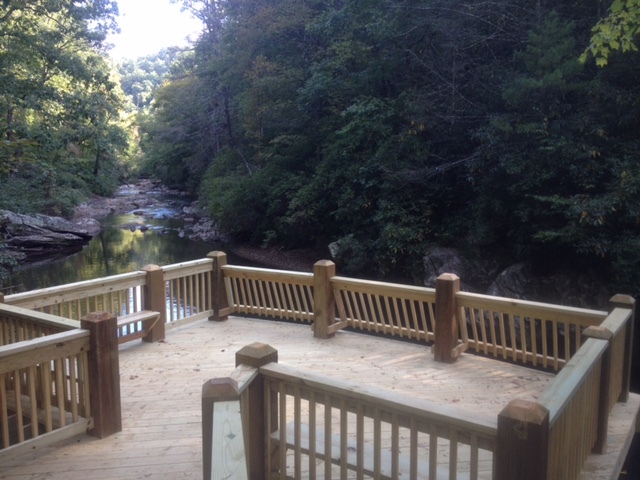 The drawing will be on Tuesday 16 July 2019 at the Rabun Chapter Family Picnic at Kelly's Waterfall Park in Dillard, GA. Everyone is invited and you do not have to be present to win. Raffle tickets are $3 each or 4 for $10. And per TU bylaws, we can only sell these tickets within Georgia. If you're interested, PM me and I'll set you up via PayPal. Thank you for your support! Last edited by Trouter23; 04-18-19, 02:37 PM.